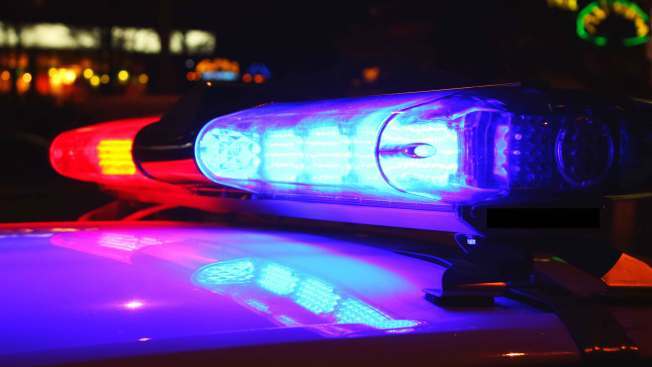 New Hampshire State Police say a man was seriously injured after he was thrown from a vehicle in a rollover crash in Merrimack late Wednesday night. The crash happened around 11:15 p.m. on the Everett Turnpike near exit 13 north. Responding officers found the Ford Focus rolled on its side and the driver, Ryan Tracey, 26, ejected at the front. He was taken to CMC Hospital in Manchester with serious injuries. He was then taken to Massachusetts General Hospital in Boston. 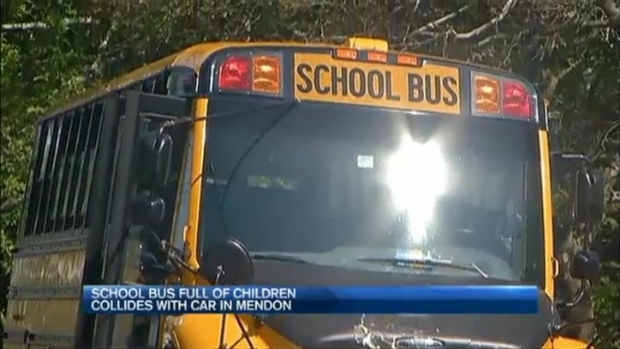 Two people were injured in a serious crash involving a school bus and a car on Wednesday morning in Mendon, Massachusetts. Initial investigation shows Tracey lost control and struck the sound barrier.